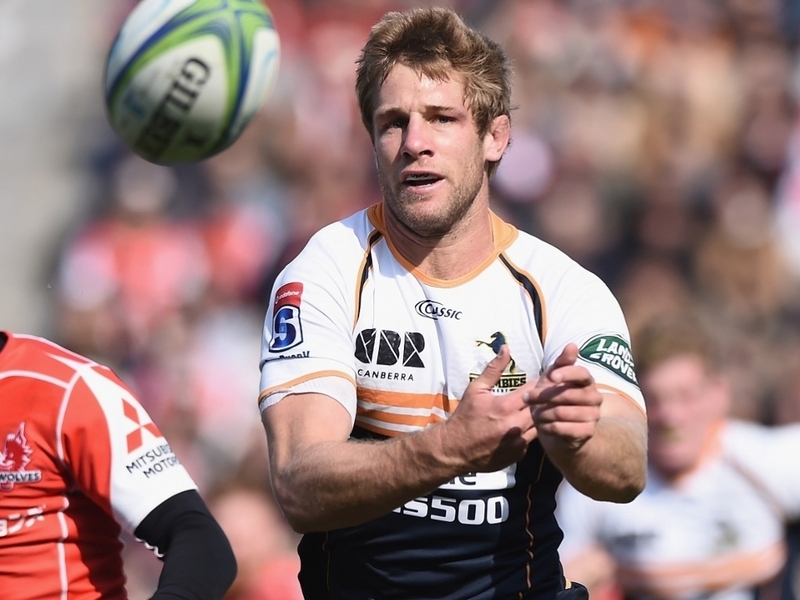 Connacht have announced the signing of centre Kyle Godwin from Super Rugby side the Brumbies ahead of the 2018/19 season. The Zimbabwean-born 25-year-old joined the Brumbies in 2016 having previously played for Western Force. In 2014 Godwin was recognised as the Force’s most outstanding player with the inaugural Nathan Sharpe Medal, Members’ Most Valuable Player Award and Rising Star Award. Since earning his first cap for Western Force at the age of 19 he has gone on to make 66 Super Rugby appearances. Godwin’s impressive performances also resulted in him achieving senior international recognition with Australia, when he was capped against France in November 2016. Prior to that, Godwin had also represented Australia at U20 level in 2012 at the IRB Junior World Championship in South Africa and the Australian Schoolboys in 2009. Following his signing for Connacht, Godwin added: “I am really pleased to be joining Connacht and I’m looking forward to getting there and meeting my new team-mates. “I have had a fantastic few seasons with the Brumbies and am really grateful to everyone at the club for my time there.